“Stoking The Fire Segment” – MLB Games Are Too Long But Fantasy Baseball Is a Godsend! 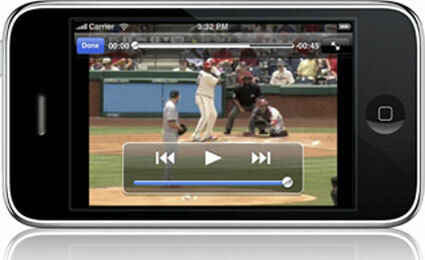 More and more fans are accessing the MLB from their own personal phones these days. Here is the problem. With games going too long, people lose interest in a real hurry – and especially just the casual fan.. I tried to watch the Mariners vs Rangers a few months ago on MLBTV. 5 Instant Replay reviews, many pitching changes, and the game lasted 3 hours and 30 minutes – and this was a 4 – 3 9 inning game. It is not hard to figure out why games are longer in length. Money Ball has forced every team to wear down pitchers, see as many tosses from the Starting Chuckers as humanly possible. 30 years ago, it was more of a rip it and grip it approach.